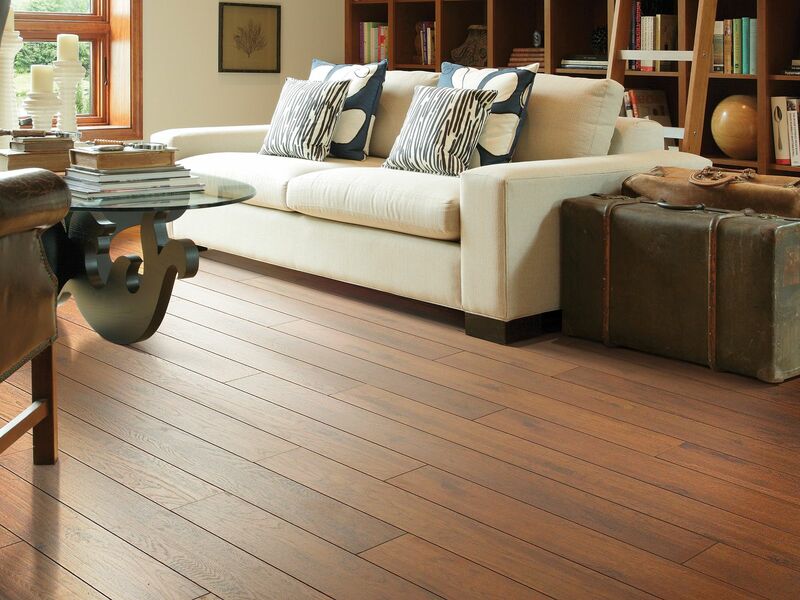 Installing your Shaw laminate floor can be a rewarding experience. There's nothing quite like sitting back after a job well-done and admiring your handi-work. To ensure the best possible experience during your installation, it is important to follow all installation instructions. Below you will find installation instructions for the different types of Shaw laminate floor. Remember these manuals offer general guidelines for most laminate flooring products. Be sure to check with your retailer to see if the product you have selected has any additional guidelines you need to follow. If you're unsure about which floor you have, check with your retailer or you can call the Shaw Information Center at 800-441-7429. They can be reached Monday - Friday from 8:00am - 6:00pm EST.